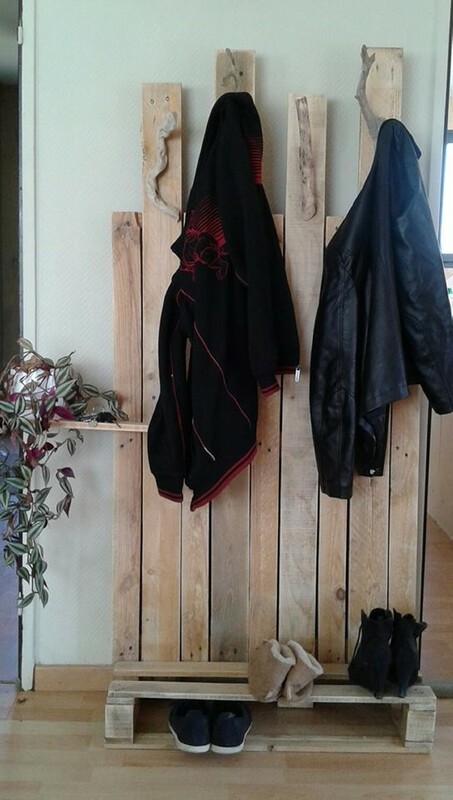 Have you seen some pallet coat rack anywhere? If not then you really have missed something really exciting. We have turned the pallet wood into numerous practical items which are being used in our daily life. We have made sofas, benches, coffee tables cabinets and what not, you just name it. 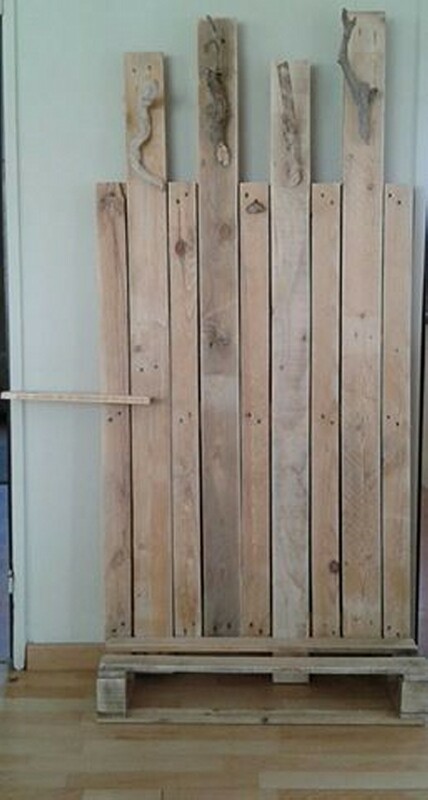 But we also have some plans of recycling the wooden pallet into a lavish coat rack which would be installed right beside your dressing or any other place where you like it to be installed. We are going to make it entirely with the pallet and nothing else being used as basic material or timber. We see some conventional coat racks in house hold which are normally made of metal and some times with other materials too. A coat rack is meant to be a place where you can easily hang your coat. Because you can not repeatedly hang your coat inside a cabinet and grab it back repeatedly. So a coat rack is specifically designed to carry your coat that you are wearing in the going day. You can place this coat rack most appropriately near the dressing. But if you have a unique vintage coat rack that is repurposed with the wooden pallet, you can place it anywhere in the house because it would be far more than just a coat rack. 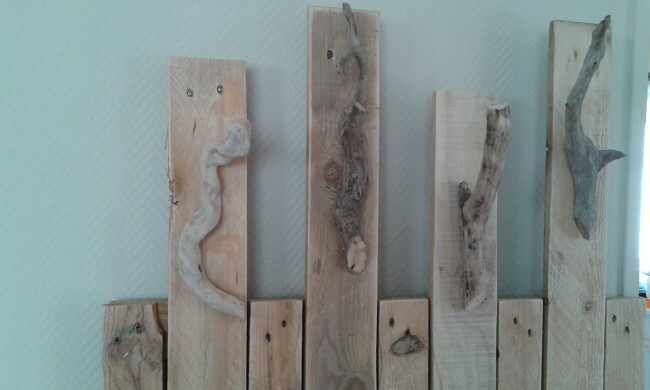 Lets have a look on our newly made project of a pallet wood coat rack. If we see on its structure, some straight wooden planks are used in its making which are certainly attained by dis assembling the pallets. And then they are fixed and joined together. Very fine sanding is also done, and a strong base is also made for the rack as a stand. This is mobile not fixed, so you can drag it easily.